Great News! 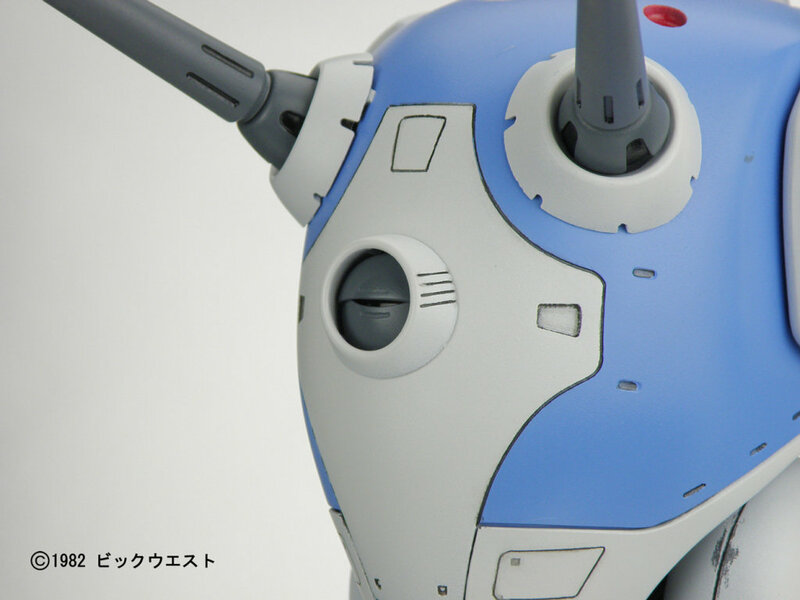 Yamato is FINALLY putting out a 1/60 scale Battle Pod to go with all of our Valkyries... bad news is.... wait for it...... it's a web shop exclusive!! Even better it's not a completed toy. It's another resin-made (technically it is called Heavy Duty Polyurethane) kit you put together yourself. Double Bah! 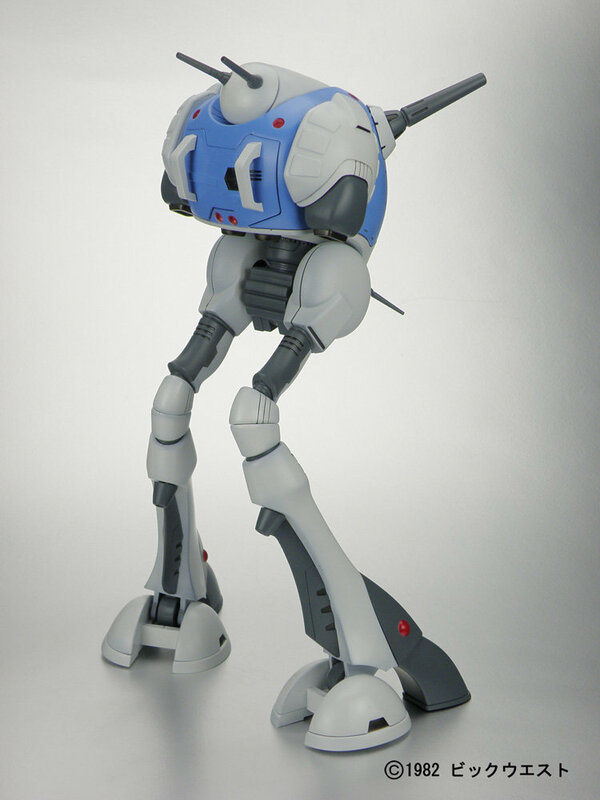 1/60 Macross Regult HDP Kit by Yamato for 39,900 YEN. Due in September 2010. For all those who complained about the lousy $25.00 Toynami Regult here's the one for you you've been waiting for that has all the features you could ever want. 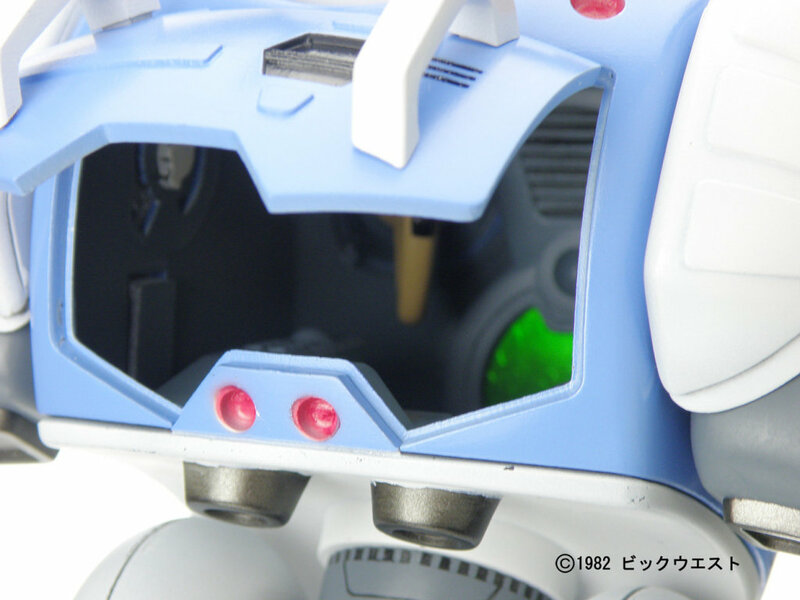 I'm sure you can even put your Valkyrie VF-1 in the pilot seat as seen in that famous Macross TV show episode that was so freaking funny. Because everybody knows the most important feature of any Zentran toy is if you can put your Valkyrie in it. And it bends in the knees as well! I'm sure you can even hire somebody to put it together for you for a couple of hundred dollars more! And it's priced accordingly as well. Man, you beat me right to the finish line. For the record... I personally didn't think that the Toynami Battlepod wasn't crap. It's a very well-sculpted toy & kudos to the ones here who owns it like I said before. ...it's annoying that whoever put together this example of this super expensive kit was really sloppy when it came to panel-lining it. 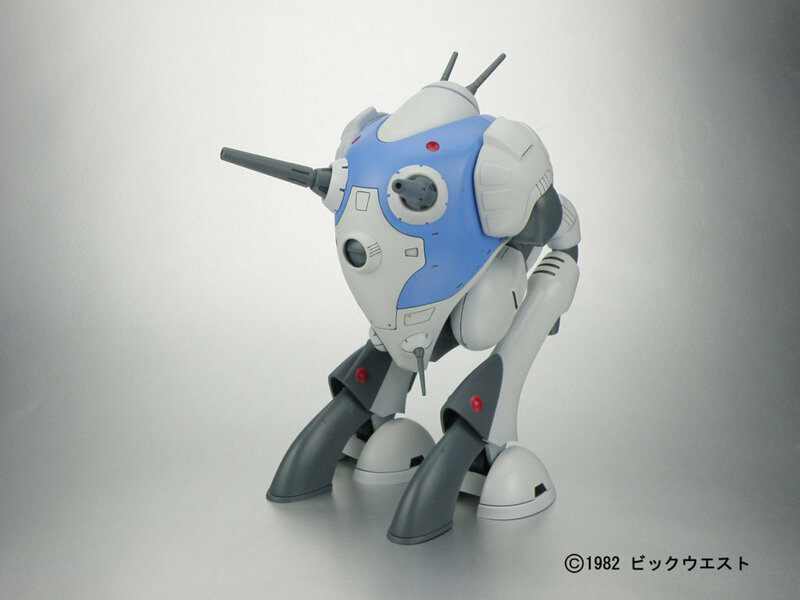 From AOSHIMA I've learned that if a company has the moulds of a particular model, it can practically do whatever it likes with it namely resin kit, plastic model kit, pre-painted model and even a diecast! I'm sure a scale 1/60 Regult to pose with your YAMATO Valkyries is not too far away!